Text an anonymous tip to the Takoma Park Police Department via tip411: Send a text to 847411, type the word “TPPDTIP” before the message. 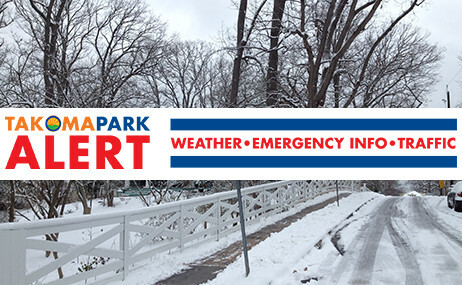 The Takoma Park Police Department wants to hear from you. Connect with us! Whether online, by phone or in person, the Police Department is always available to make Takoma Park a safe community for all. 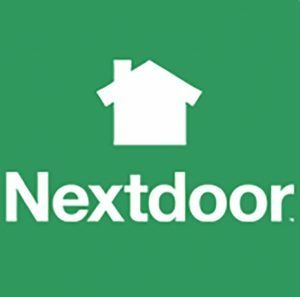 We are open 24 hours a day, seven days a week via the front parking lot (on the first floor) of the Takoma Park Community Center – Sam Abbot Citizens’ Center. Chief Antonio B. DeVaul was sworn in as Chief of Police for the City of Takoma Park on January 2, 2018. He previously worked for the Maryland-National Capital Park Police, where he retired as Police Chief. During his tenure with the Park Police, he worked his way up through the ranks, beginning as a patrol officer and serving in every division in the department before becoming an Assistant Chief and ultimately Chief in 2012. During his tenure with the Park Police, Chief DeVaul received numerous awards, including the Bronze Star for Life Saving, Police Officer of the Year, and the Silver Medal of Valor. Chief DeVaul is a member of the International Association of Chiefs of Police (IACP), the Maryland Chiefs of Police Association (MCPA), the National Organization of Black Law Enforcement Executives (NOBLE), the Police Executive Research Forum (PERF), and the F.B.I. National Academy Associates. 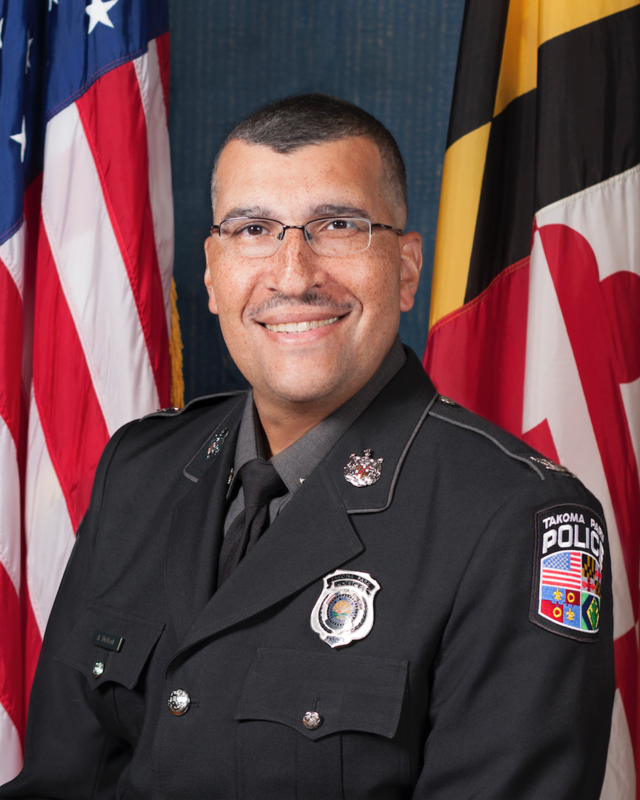 Chief DeVaul holds a Bachelor of Science degree in Management from Johns Hopkins University and a Master of Science degree in Organizational Leadership, also from Johns Hopkins. He is a graduate of the F.B.I. National Academy (Session #260), the Maryland Leadership Challenge (Session XXI), the F.B.I Greater Chesapeake Law Enforcement Executive School, the Penn State University Police Executive Course, the IMPACT Silver Spring Neighborhood Impact Program, and the Maryland Police Training Commission Foundations of Leadership Program. Please click here for the Community CompStat Presentation. Please click here to watch the recording of the Community CompStat video.